It is suggested that the human body needs eight hours of sleep. Computers also need time to rest. It’s better for the environment and the health of your computer. Shutting your machine down at the end of the day prevents unnecessary use of power, wastes less energy, and saves money on the electric bill. You’ll also notice fewer problems that crop up when a computer is in use for a long time. These little problems are often solved by a reboot, but if you’re essentially rebooting each day, your computer is getting a fresh start every morning. 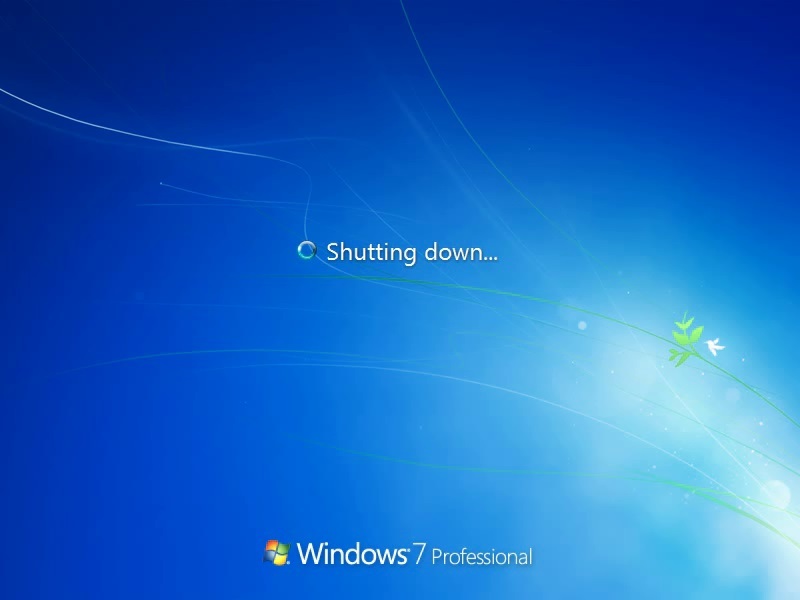 Shutting down regularly places less stress on internal components and can extend the life of your computer. If you have any questions, please contact the IT Service Desk at 508-565-4357 or via e-mail at service-desk@stonehill.edu.